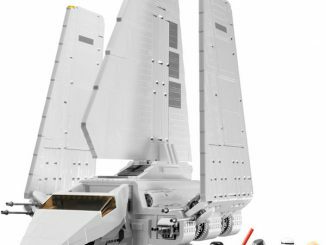 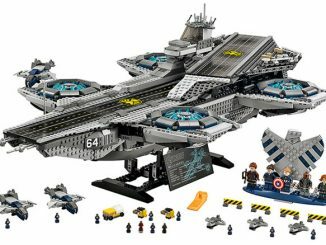 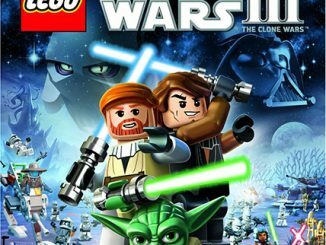 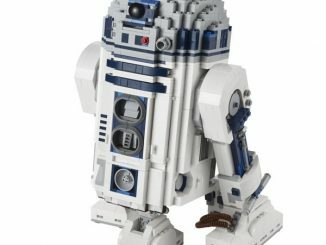 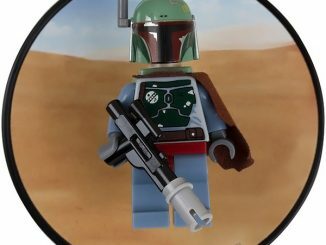 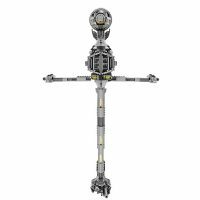 If you’re a Star Wars and LEGO fan, you probably already have the collectible LEGO Death Star, LEGO Super Star Destroyer and LEGO R2-D2 sets; but now LEGO has just announced a new edition to their LEGO Star Wars lineup. 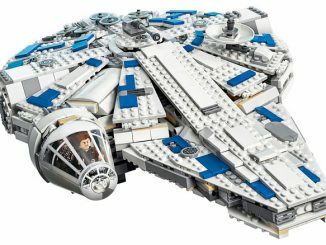 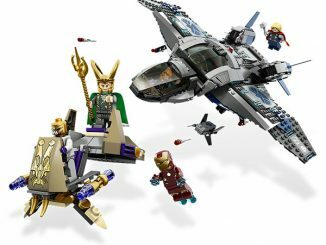 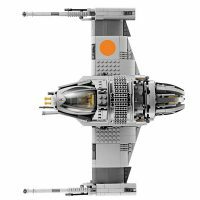 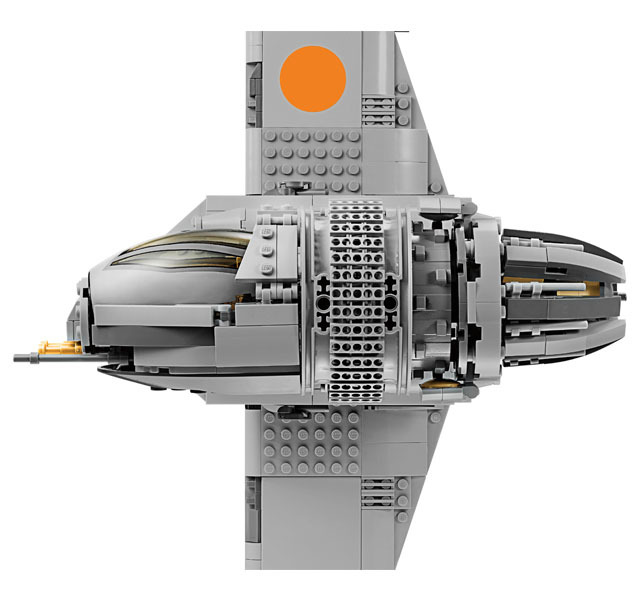 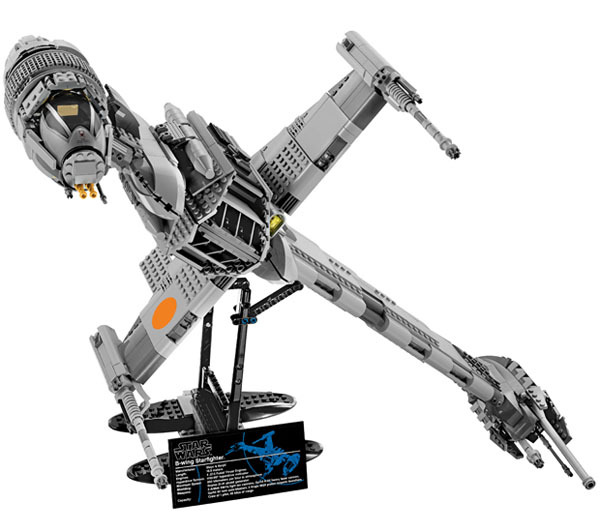 The LEGO Star Wars B-Wing Starfighter set #10227 contains 1,486 pieces and once completed, will measure 26 inches wide x 15 inches high in flight formation and stand 17 inches high when placed on its stand. 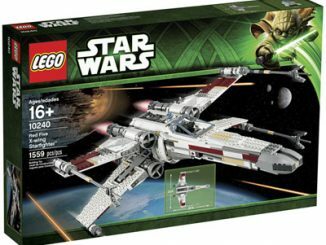 Like all the other collectible LEGO models, this set is highly detailed and the B-Wing Starfighter includes a rotating, self-leveling cockpit. 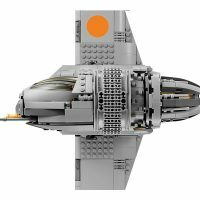 Make space on your shelf, the LEGO Star Wars B-Wing Starfighter will be available in October 2012. 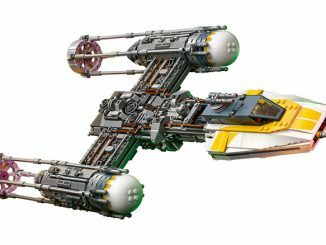 Now you can experience the ultimate B-wing Starfighter from the Star Wars galaxy like never before. 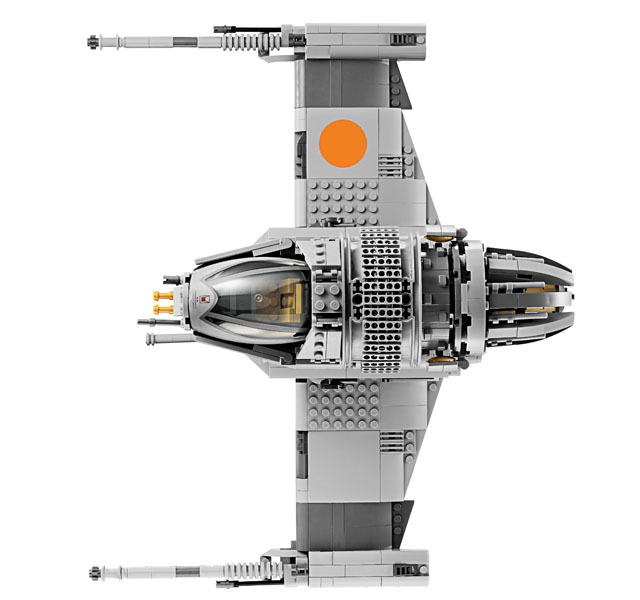 This fantastic model features everything you would expect from our premium collector range, including rotating, self-levelling cockpit and realistic wing configurations for landing and flight. 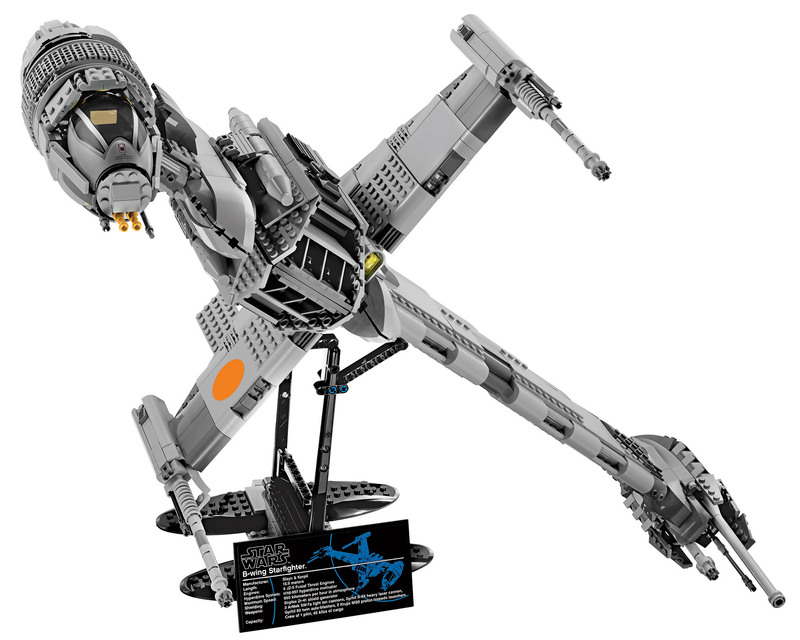 And when you’re finished battling in the skies above Endor or helping to restore freedom in the galaxy, place this highly detailed B-wing Starfighter on its own dedicated display stand and fact plaque. 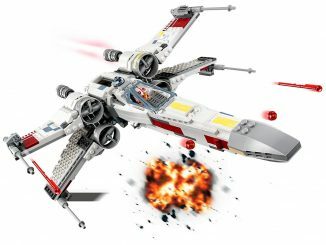 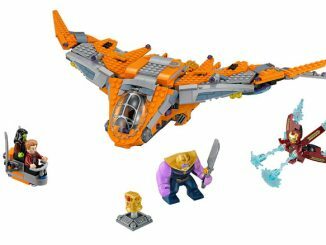 Look for the LEGO Star Wars B-Wing Starfighter to be available October 2012 at the LEGO Shop for US $199.99 CA $249.99 DE 199.99€ UK 169.99£ DK 1699 DKK.